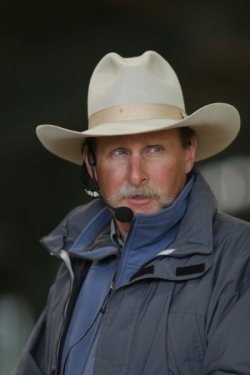 Mark Rashid (pronounced RASH-id) is an internationally acclaimed horse trainer known for his ability to understand the horse’s point of view and solve difficult problems with communication rather than force. He began working with horses at age ten, when he met the “old man,” who taught him to work with horses, not against them, and to listen to what the horse is trying to say. Mark’s clinics center on one-on-one work with horse and rider and are immensely popular with people around the world.